Responsible dog ownership means more than adoring your dog. Dog ownership is a serious commitment that consists of vital duties. Here are some of the most important rules of conscientious dog ownership. 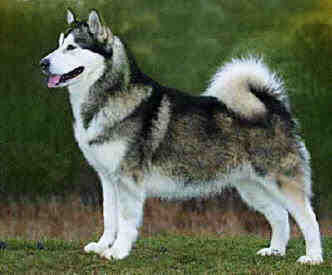 Choosing the right dog generally means identifying the type of animal who matches your lifestyle and wants. If you live alone in a small, third-floor apartment, for instance, adopting a large, active retriever-mix might not be the best choice. Conversely, if you have a family of four and are looking for a companion to match your active lifestyle, such an animal may be perfect. A dog's size, exercise requirements, friendliness, assertiveness, and compatibility with children should all figure into your decision. How do you find out which dogs have the qualities you're looking for? Information is the key: learn about various breeds, visit with animals at the shelter, and speak with an adoption counselor for guidance. Determine where to get your new dog. Just remember that getting a dog requires a firm commitment to responsible dog ownership. Here are some tips to help you choose the best dog for you and your family. 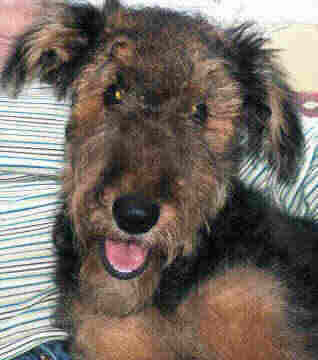 Once you have narrowed down your options, it is time to start looking for your new dog. There are many options out there, but some are better than others. Research the organization or person from whom you will get your new dog to determine if they are reputable. 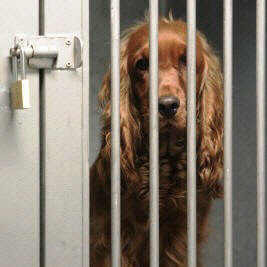 Then, go see the location where the dogs are kept to make sure your new dog comes from a healthy environment. 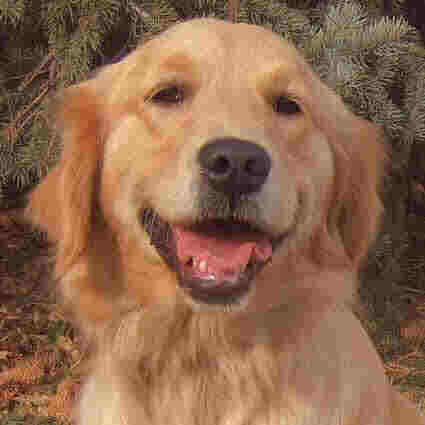 The best places to purchase a dog are animal shelters, rescue organizations, and reputable breeders. 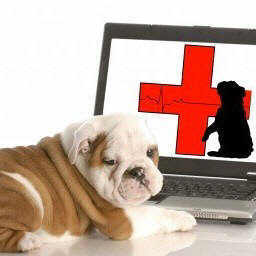 Ask your vet and other dog owners for referrals. Purebred dogs are undeniably popular. Perhaps you were raised around the breed or have spent a lot of time with the breed in your life. Maybe you really love the way a certain breed looks and acts. Or, you might feel the breed is right for you based upon what you have read or heard about the breed. 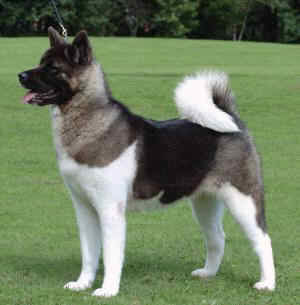 If you want a purebred dog, be sure you thoroughly research the breed. 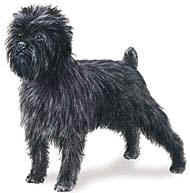 Determine if you are willing to take on potential challenges with temperament, grooming needs and health problems. Make sure the breed will fit in with your family and lifestyle – including other dogs. Mixed breed dogs can become wonderful additions to your world. The combination of two or more dog breeds can often balance out their personalities and physical characteristics. Just be sure to expect the unexpected, especially if you adopt a “pound puppy.” There is no way of knowing exactly how your puppy will look when grown up, and you cannot really predict health problems. 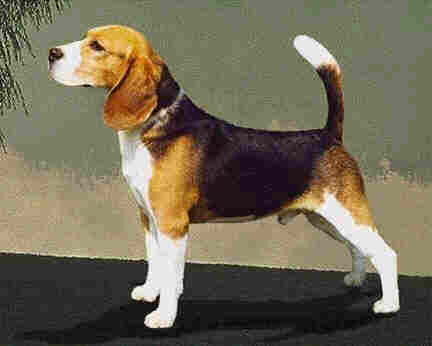 However, many experts believe that mixed-breed dogs end up with fewer health problems than purebred dogs. Overall they tend to be good-natured and intelligent. Plus, adopting a mixed-breed dog usually means you are saving that dog from euthanasia or a lonely shelter life! Keep your dog on a leash or in a fenced-in yard when outdoors. Even if you live where it is legal to allow your dog off-leash, you should supervise him at all times. Do not let him wander the neighborhood or get out of your sight. Do not leave a barking dog outdoors. Continuous barking is not only unfair to your dog, it is rude and annoying to neighbors. Pick up after your dog. No one wants to step in or smell that "gift" your dog left behind. Please pick it up right away and dispose of it properly. Sometimes there will come a dog that needs more skill than the person who owns it has and the dog needs to be re-homed for its own sake. It is far better to hand a difficult dog over to somebody who is better prepared to meet its needs than to struggle and possibly face dire consequences later if the dog attacks somebody, or becomes untreatably ill. Bonding is not something you can do once and assume it's finished. The bond with your dog is built during the first few weeks to months of ownership, but maintaining the bond is a lifelong process. Remember that while you are at work, out with friends, or running errands, your dog is usually just waiting for you to come home. Your dog should wear a collar at all times with current identification. Consider micro chipping your dog for an added layer of protection. Proper identification can help you become reunited with your dog if lost rather than letting your dog become one more homeless pet in an overcrowded shelter. 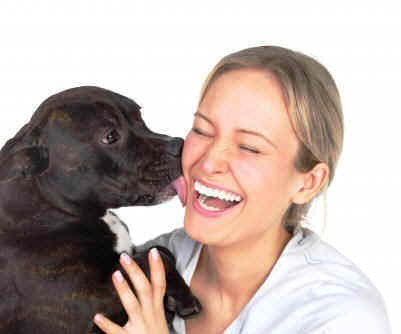 Proper etiquette not only benefits you and your dog; it also benefits others. A well-behaved dog is less likely to upset people and pets in public places and will be more welcome at gatherings. If your dog's misbehavior results in any sort of accident, injury or similar incident, you must take full responsibility for that behavior.